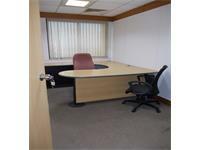 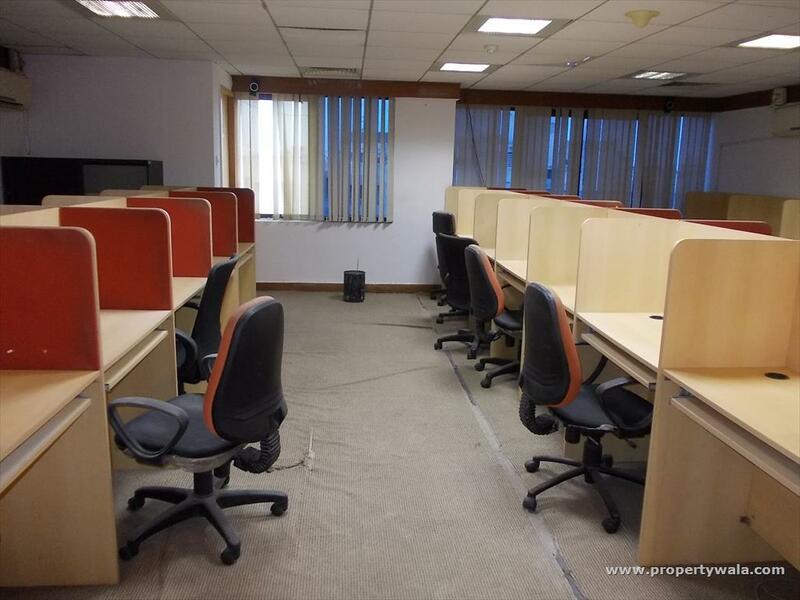 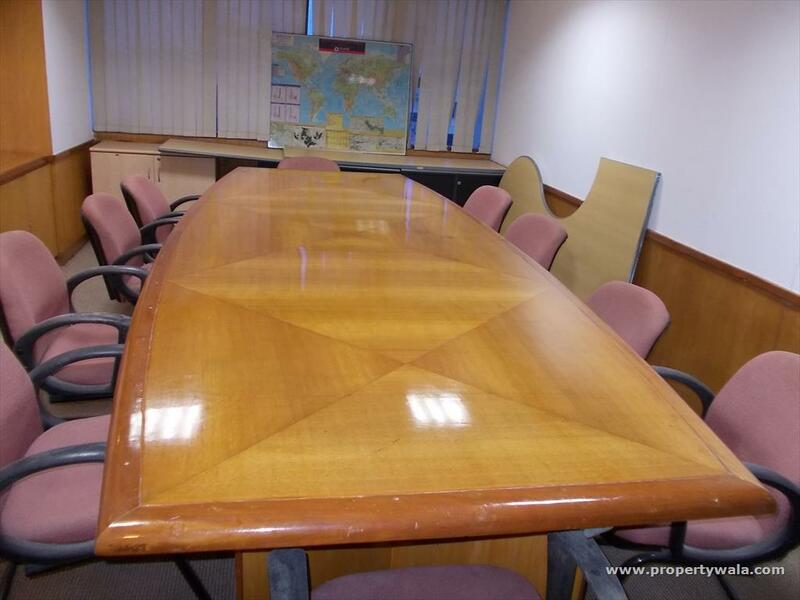 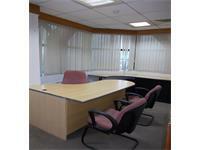 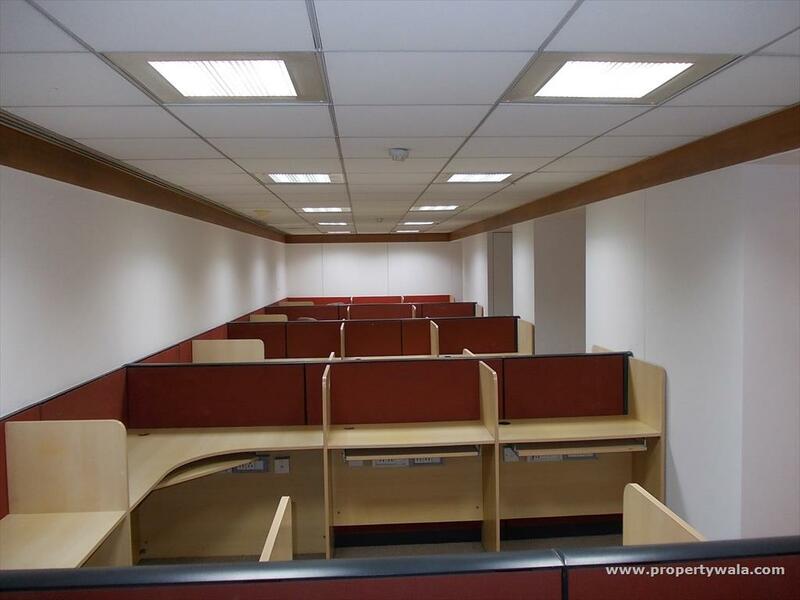 Fully furnished office space 9000 Sft Rent - Rs.60/Sft with 100 w/s, A/c, 6 cabins, 2 conference room, Discussion Room, Pantry, Reception, lift, Genset Rest rooms & parking facility available in a commercial building. 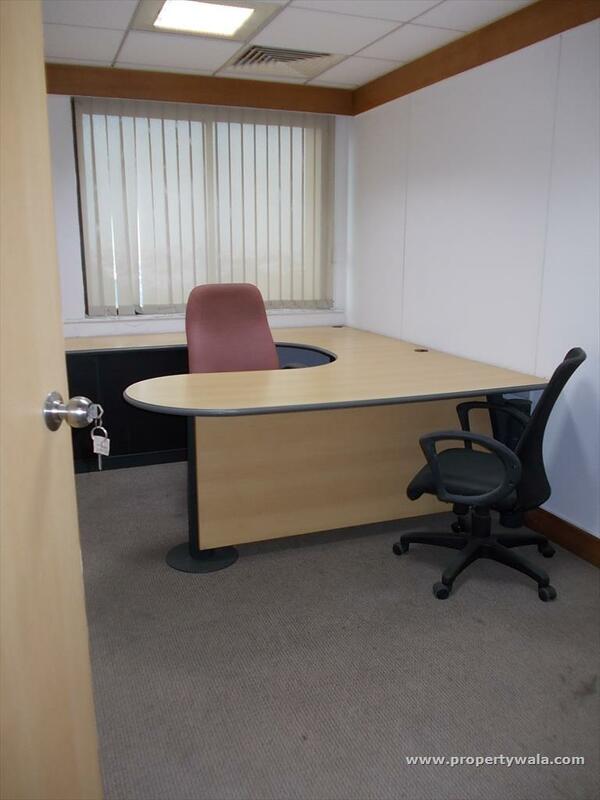 Rent and advance are negotiable. 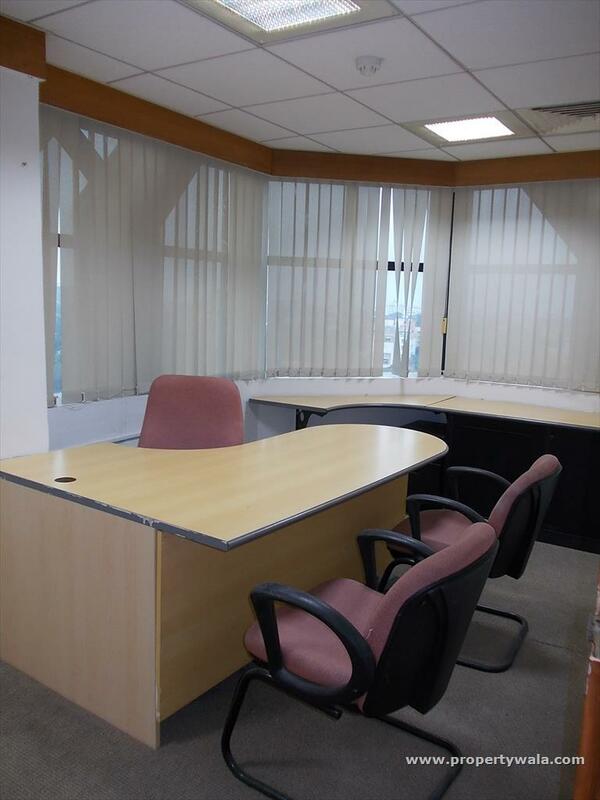 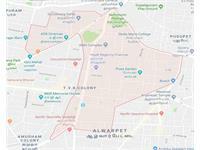 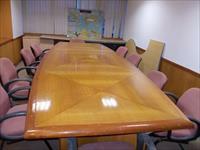 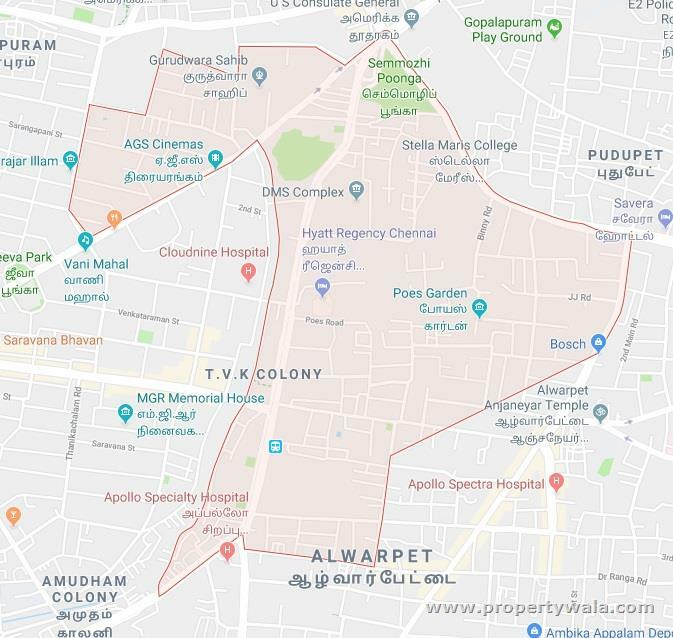 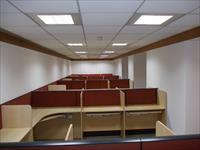 Call us for more Commercial office spaces at Teynampet & surrounding areas.